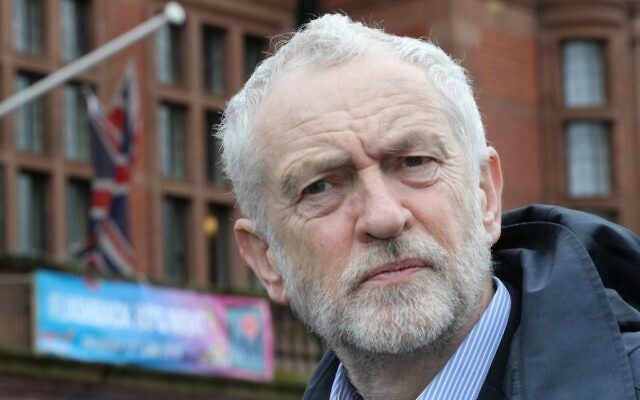 Labour leader Jeremy Corbyn has said Israel’s killing of 58 Palestinian protesters and wounding of thousands more is an “outrage” and a “wanton disregard for international law”. In a Facebook statement, Corbyn described the killings as “flagrant illegality” which “underlines the threat to peace posed by the continuing and intolerable injustices faced by the Palestinian people”. Shadow Foreign Secretary Emily Thornberry was equally scathing, calling Israel’s actions “vicious and utterly avoidable slaughter” and urging an independent investigation. Labour Friends of Israel initially tweeted that Hamas was trying “to hijack peaceful protests as cover to attack Israeli border communities,” without referring to Israel, but later deleted the tweet after criticism, instead urging Israel to show restraint. Labour Friends of Israel chair Joan Ryan writes in the Jewish News this week, urging an end to the cycle of violence in Gaza. However other Jewish groups such as Jewdas, with whom Corbyn celebrated Pesach, joined a Downing Street demonstration against Israeli action in Gaza.